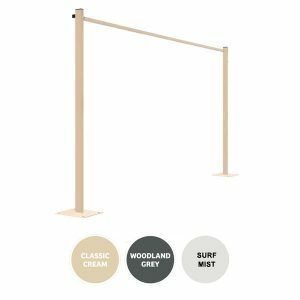 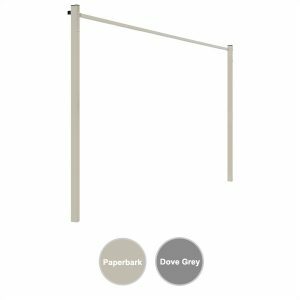 Clothesline Ground Mount Kits. 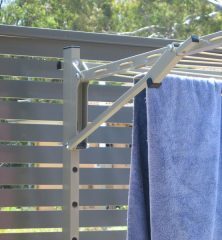 Austral, Sunbreeze, Hills Mount Kits. 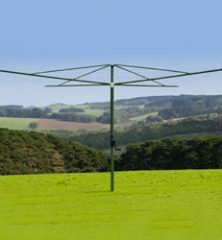 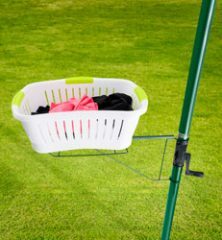 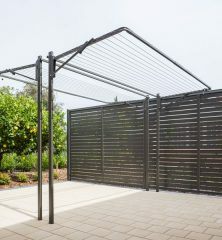 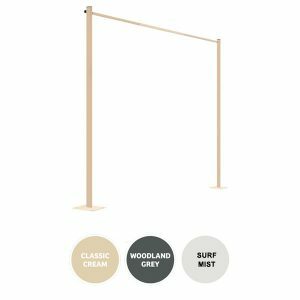 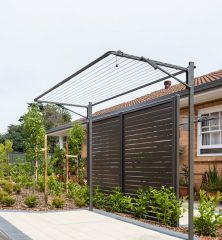 A variety of mount kits are available for all the clotheslines we sell including fold down clotheslines, wall mounted clotheslines and retractable washing lines. 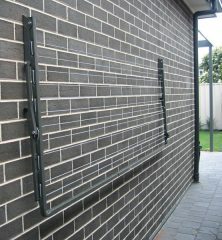 All required fittings are included with our fold down wall mounts and ground mount kits. 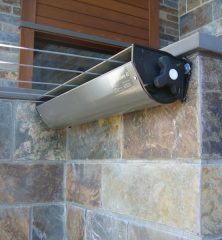 Our special plated ground mount kits have welded plates for concrete path fixing.